Can you feel it? The Lepokole Hills are calling! In just a few months the air will be filled with the sounds of roaring bikes, jiving music, the beat of the African drum and so much more. 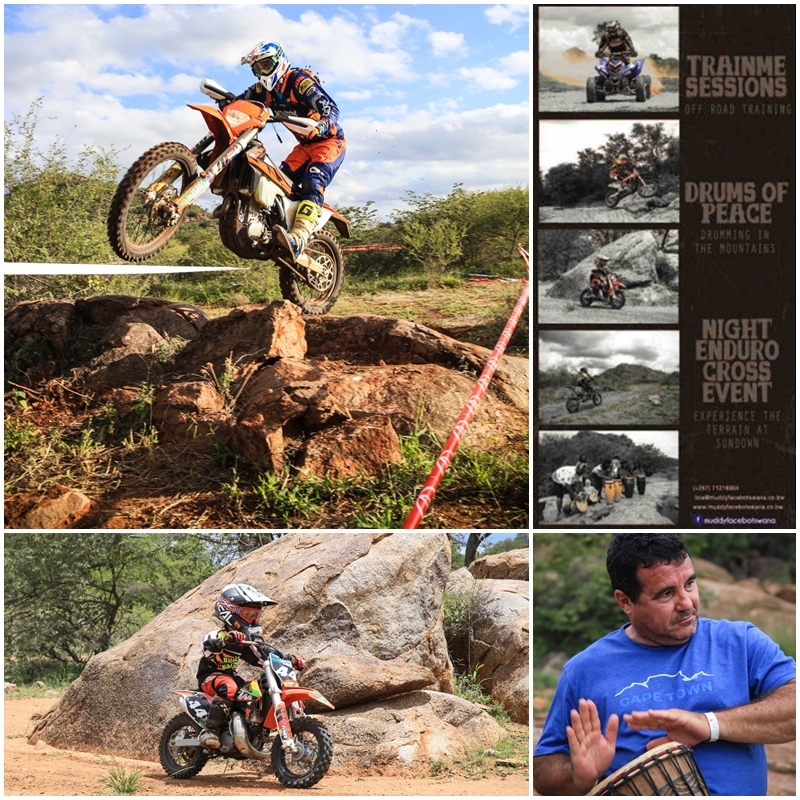 Motorcycle competitors are looking forward to return to the gruelling Botswana desert on 22, 23 and 24 June when they will be competing in the Toyota Kalahari Desert Race 1000 (TDR 1000) that will form the third and fourth rounds of the 2018 SA National Cross-Country Motorcycle Championship.